The vehicle must pass a safety inspection in accordance with the procedure and standards set forth in the RI Official Manual for Vehicle Inspection. This will include inspection of but will not be limited to the Safety Inspection items below. 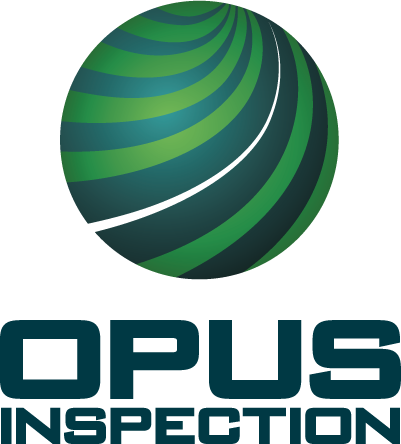 The OBD inspection evaluates your vehicle's emissions status via its onboard computer. The OBD inspection occurs through the connection of the OBD-II SAE standardized vehicle port to the inspection analyzer. 1. An on-board diagnosis system inspection failure occurs when either: Current Diagnostic Trouble Codes are indicated and the Malfunction Indicator Light is commanded on. 2. The malfunction indicator light (MIL) does not illuminate at all when the vehicle is in the key-on/engine-off condition, even if no diagnostic trouble codes are present and the MIL has not been commanded on. (b) For 1996-2000 vehicles, more than two readiness monitors in a vehicle's on-board computer are not set as ready. To start the procedure, the inspector connects a communication cable from emissions analyzer to the Diagnostic Link Connector located in your vehicle. The emissions analyzer simply reads data from your vehicle's computer; no changes are made to your vehicle or its data. If the vehicle's OBD system is not communicating with the inspection analyzer do to a vehicle defect it is cause for failure. The computer in your vehicle performs diagnostic tests on certain emissions systems while you are driving. These system monitors are usually "Ready" or "Complete", unless there's a pending problem with a particular system. Sometimes system monitors become not ready if the vehicle's battery has been disconnected or if the vehicle computer's memory has been erased. As part of the OBD-II test, the analyzer checks to see how many of these system monitors are "not ready", If more than one (1) monitor MY 2001 and more than two (2) monitors MY 1996-2000 read "not ready", then the vehicle will fail the OBD-II test. Some vehicles require extensive driving to reset certain system readiness monitors. Do not disconnect the battery on your vehicle. If your vehicle is in for service, ask your technician not to clear the computer's memory, since this will only unset the system readiness monitors and result in your vehicle failing the OBD-II test. If your vehicle's MIL is flashing or blinking, you should have the vehicle serviced as soon as possible. The flashing light may indicate that there is an engine misfire, and extensive driving with a misfire could damage your vehicle's catalytic converter.